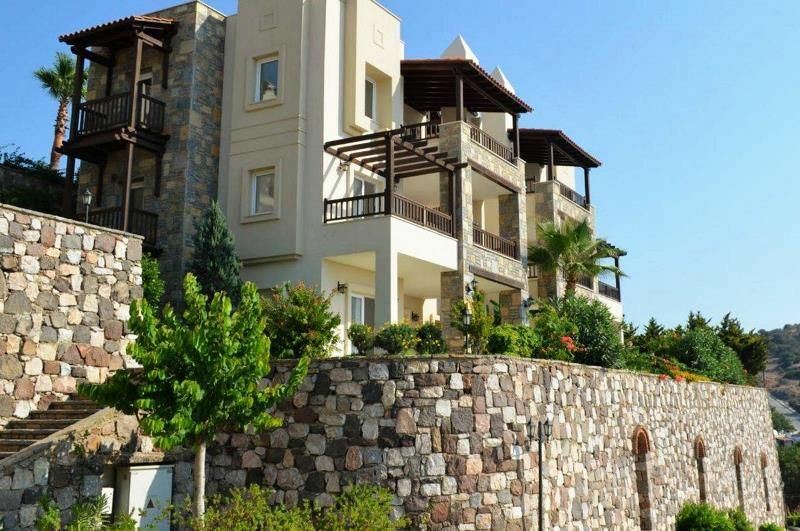 Yalikavak Terrace Apartments for sale in Bodrum Peninsula. Installment Payment availability by %25 Cash and Remaining in 5 years term. 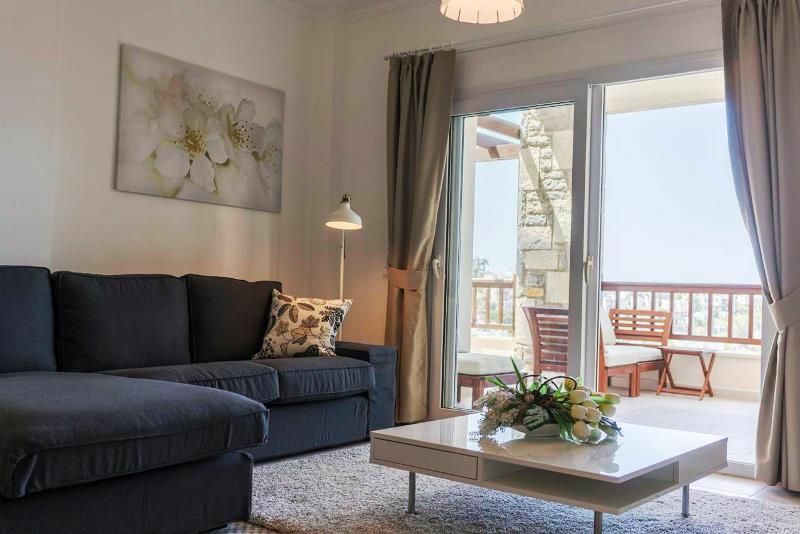 Each of these spacious terrace apartments face to Aegean Sea meets with luxury and comfort by their rustic wooden veranda. 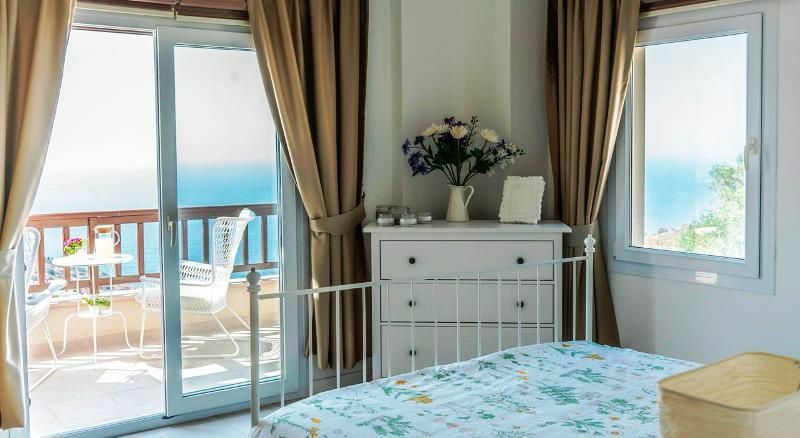 Yalıkavak 2+1 terrace apartments offer spacious living area, 2 bedrooms, one bathroom, open plan kitchen and barbecue at balcony by fabulous sea view. 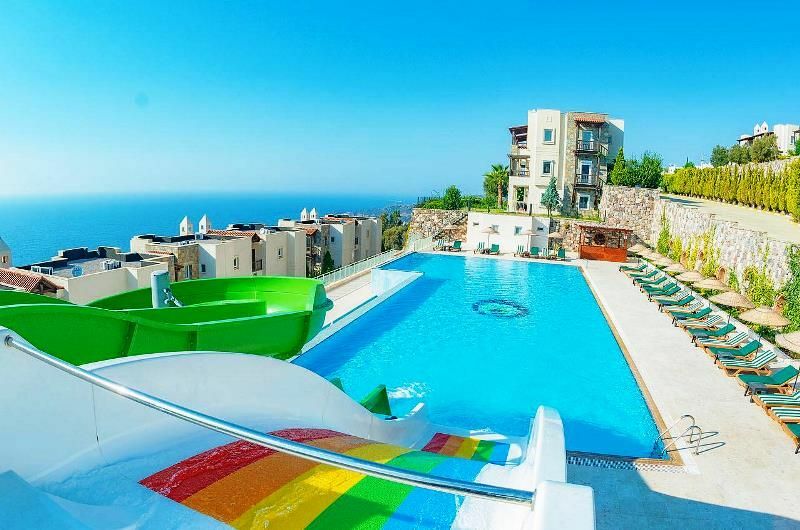 This great completed and ready move in project, consisting of 10 blocks and 40 units built on 13.000 m2 land and offers you a magnificient sea view and Bodrum' s most beautiful sunset in 3+2 duplex apartments and 2+1 terrace flats. 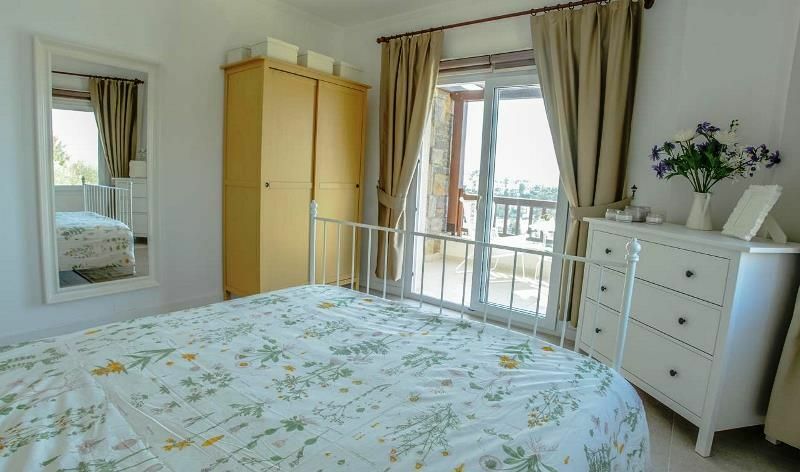 3+1, 190 m2 duplex apartments start from 349.000 Euro to 362.000 Euro.